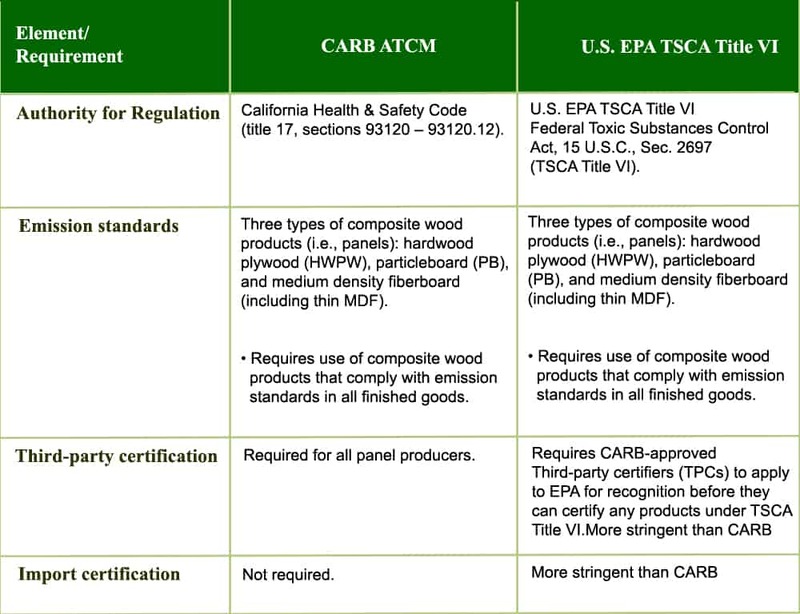 The CARB & EPA TSCA Title VI Certification program certifies composite wood in accordance with California Air Resources Board (CARB) Airborne Toxic Control Measure to Reduce Formaldehyde Emissions from Composite Wood Products (ATCM) sections 93120-93120.12 and Environmental Protection Agency (EPA) Toxic Substances Control Act (TSCA) Title VI, 40 CFR Part 770. The CARB & EPA TSCA Title VI regulation requires manufacturers of composite wood to meet formaldehyde limits and undergo quarterly inspection and laboratory testing by an approved Third-Party Certifier. 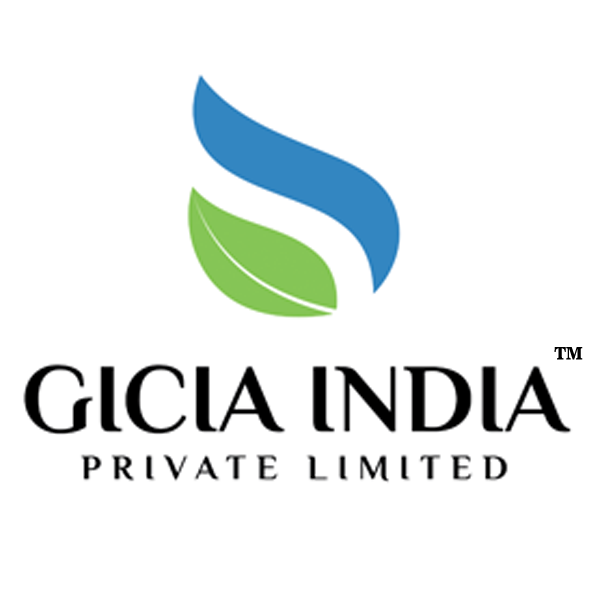 GIPL is the first and only agency in India for CARB & EPA Certification. We are the leading verification and inspection body providing the highest level of certification services to our clients, and unique opportunities to turn regulatory obligations into a marketing advantage. GIPL is working under the banner of NTA for issuing CARB & EPA Certification at the regional jurisdiction of South Asia, the Middle East, South East Asia and North Africa. GIPL in association with NTA Inc. inspects audits and certifies composite wood products against the CARB & EPA code of conduct. NTA, Inc. is a CARB approved Third-party certification body for evaluating the code compliance of composite wood products and a leader in building product code evaluation and certification. 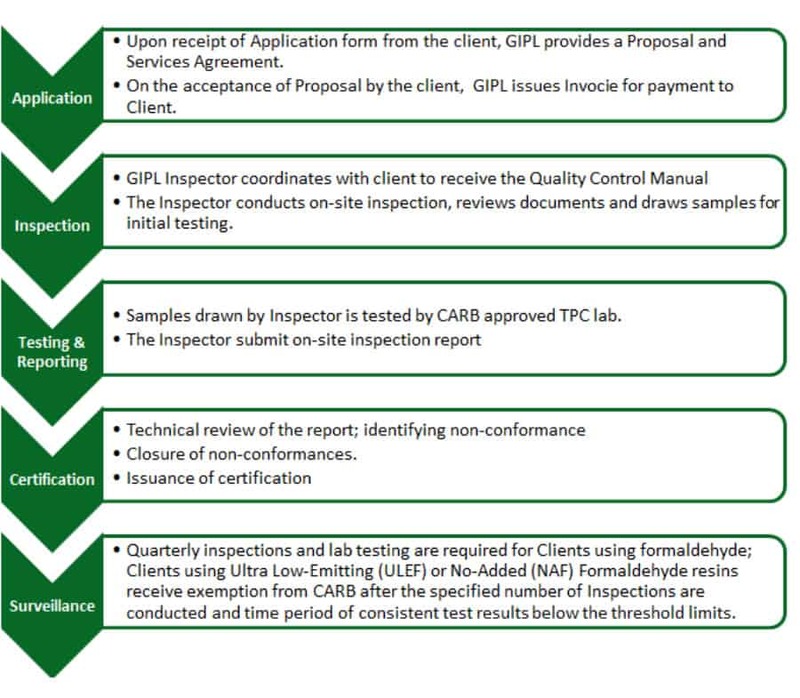 The CARB & EPA Certification process is based on a one-year certification cycle. A detailed outline is mentioned in the certification Manual.